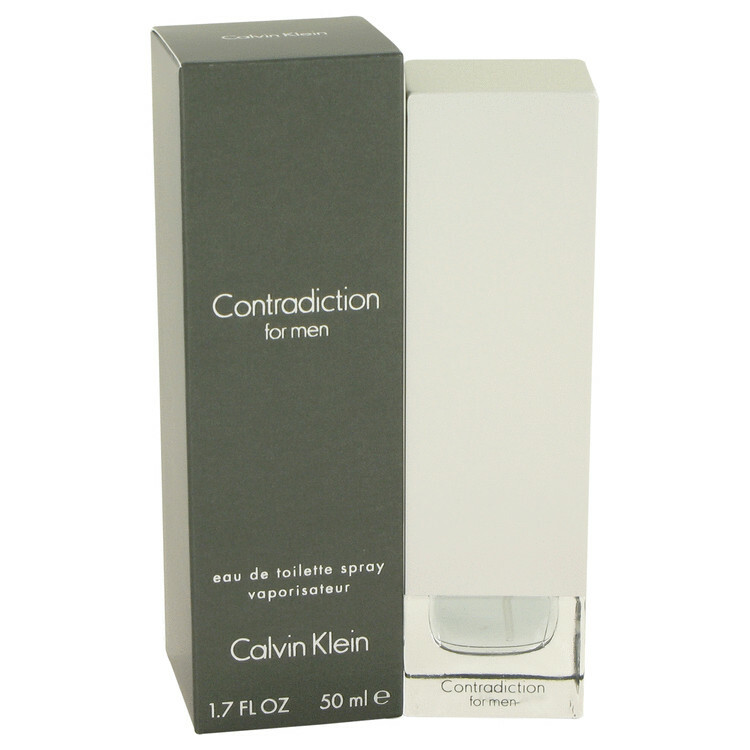 There are 52 reviews of Contradiction for Men. I bought this when it first came out, when I didn't know anything about men's fragrances. The girl at the counter told me this was her favorite. Looking back, she probably had a quota to meet and was told to push this particular bottle. Anyway, this stuff is sharp and screechy. It smells like it SHOULD be good but it isn't. Super synthetic and...screechy. Yeah, that's the best word for it. I guess the name comes from the effect of it, because it smells simultaneously like a light fragrance and a heavy one, but they never successfully intermingle. It's definitely an interesting experiment, but not one worth paying for. No, maybe it's not that bad. This fragrance skews towards the younger crowd, mid-to-early 20s, but this is a little too experimental for an older guy. You would expect someone a little seasoned to know better. But its not quite that bad. I can't stand it on myself, but if I came across someone wearing it, I wouldn't gag. I'd probably just think, "Oh, there wearing cologne." If someone DOES like this, they're probably going to say "Oh, that's nice cologne you're wearing," not, "Oh, you smell nice." Like I said, super synthetic. Polo Explorer. Polo Explorer is Contradiction done right. That one is pretty nice. I give credit for Calvin Klein creating another very distinctive men's fragrance. It's just not a good fragrance. It's unsure of what it wants to be. Insecure cologne for the insecure guy. My oh my, the head note has that lime smell that smells like liquid Life Saver! I usually dig citrus notes in men fragrances, and in the culinary world I am a major key lime pie fan. 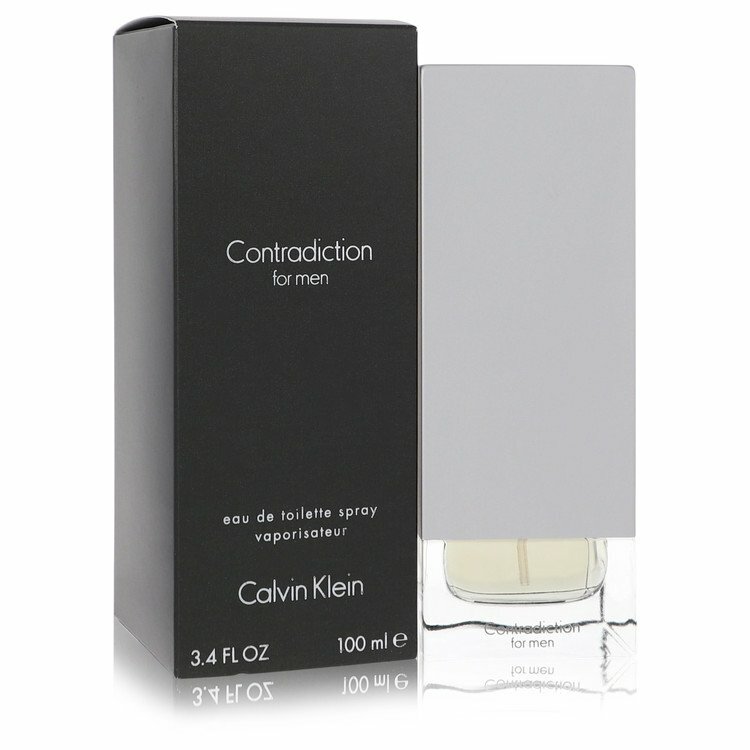 However, that note in Contradiction is just way too weird for me: The tanginess smells too overbearing and soured, and all the other notes in the scent seem to subtly appear out of turn and not in "synch" with the obviously loud lime and orange sensation. After the tangy deluge goes away in a few hours, then the scent turns into a mélange of generic spices that simply aren't unique nor memorable in themselves. For me, the smell just fades away into near nothingness, save for a few wisps of pepper and vetiver, among others. This is the second perfume that I ever owned and unfortunately, the key lime scent smelt bad after about 2 weeks to a month of use. The men's version of Contradiction just comes off as CK's answer to Kenzo's Jungle - a woody, peppery nutmeg with a splash of citrus on top. The problem with CK's take is that it just smells fake. It is a decent composition in itself, but while there are several other firms producing the same scent only better, there just seems little cause to own Contradiction. This is also one of the rare and sad instances in which the fragrance in question smells markedly worse on my skin than on paper. Excellent bottle, though. Inoffensive spicy citrus woody cologne. I take no offense at this. It is not awful, it is simply pleasant. No award winner this, but not to be dismissed out of hand. I have experienced dozens of Calvin Klein scents and been impressed only by his first, named after himself and difficult to find these days, being discontinued. One never hears about a Contradiction for Women, but the man's version is no more clever, nor worse than say a Jovan or similar drugstore men's scent. The citrus is light, the spices are light, the wood is light. Best probably as an after shave splash for the man who wants to smell like something, but is not really into scent himself. So disgusting...worst Calvin Klein scent EVER. Can't even describe the scent. A dumpster of hell filled with grass? idk, but yecch! Mens Cologne Lot Burberry Touch Aramis Calvin Klein Contradiction. There are no member images of Contradiction for Men yet. Why not be the first?